The summer season is once again upon us, and for many people that means that it’s time to take a well-earned break. For most rural New Zealanders, however, summer is no time to rest, and at this time of year woolsheds all over the country hum with the bleating and whirring of the shearing season. 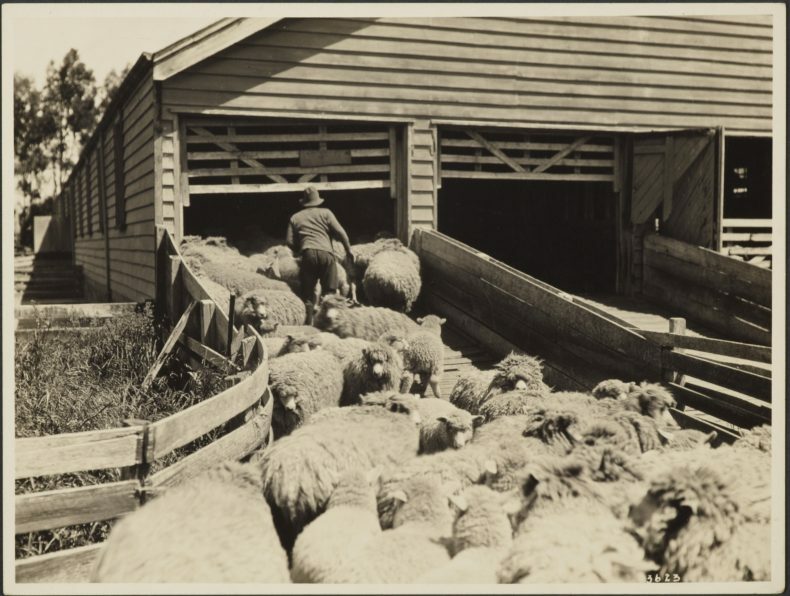 History curator Katie Cooper traces the history of shearing through the 19th and 20th centuries, and highlights some of Te Papa’s woolshed wonders. The number of sheep in New Zealand increased rapidly in the 1840s and 1850s, as pastoralists took advantage of native tussockland to turn a quick profit. Shearers initially came from Australia to meet the demand, but local men soon took up the trade. At first, shearers worked outside on mats, tarpaulins or boards, although large sheds with slatted floors were common on larger farms by the 1870s. 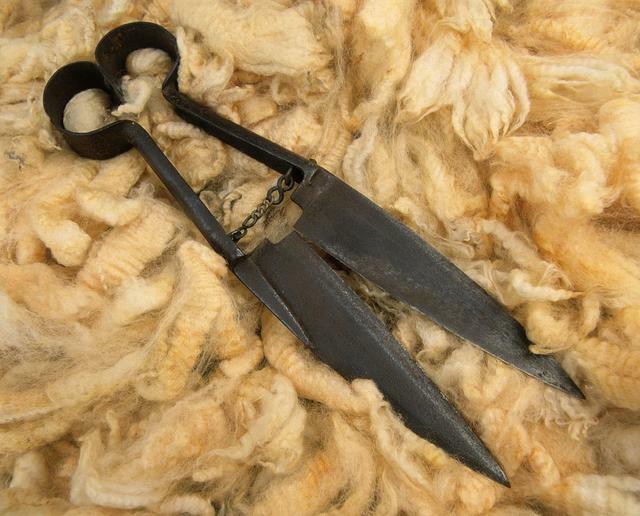 Shearers used hand shears with two flat cutting blades that closed together like scissors. Sharpening shearers’ blades, Grasmere Station, near Cass, Canterbury. Pascoe, John Dobree, 1908-1972 :Photographic albums, prints and negatives. Ref: 1/4-000882-F. Alexander Turnbull Library, Wellington, New Zealand. 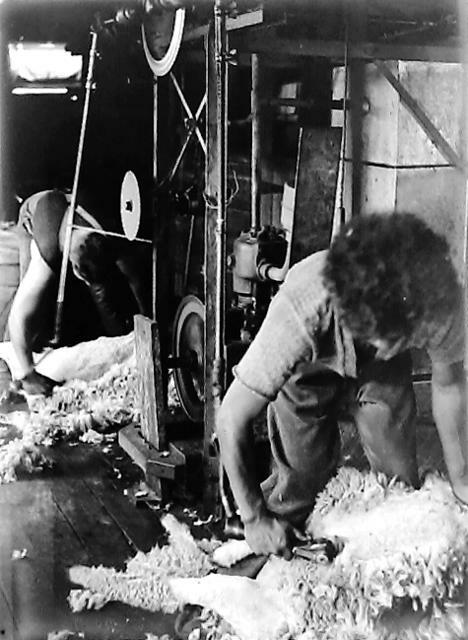 Many early shearers had little experience and poor technique. They struggled with the difficult merino fleeces, and the average tally was low at approximately 35 sheep a day. 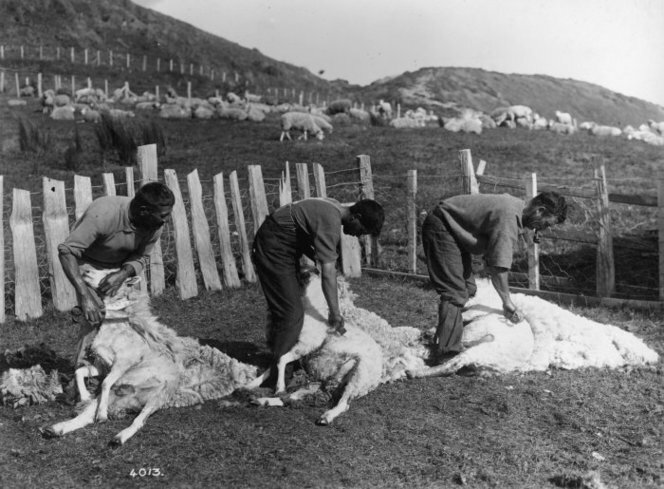 A much faster colonial style developed in the 1850s and 1860s, and rather than tying the sheep’s legs together in the English fashion, New Zealand shearers held them upright between their knees. By the 1870s, most shearers could get through 70-80 sheep a day, and the best could clear 100. Sheep shearing. Original photographic prints and postcards from file print collection, Box 11. Ref: PAColl-6304-22. Alexander Turnbull Library, Wellington, New Zealand. A young boy posing as a sheep shearer, demonstrating the colonial technique. 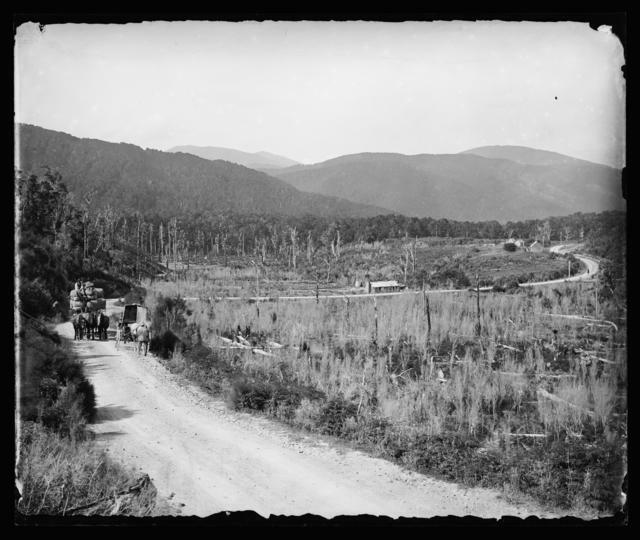 Northwood brothers :Photographs of Northland. Ref: 1/1-006299-G. Alexander Turnbull Library, Wellington, New Zealand. 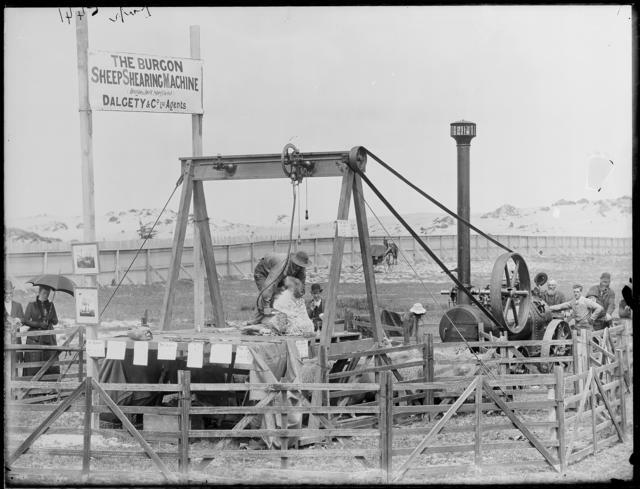 Steam-driven shearing machines arrived in New Zealand in the 1880s, and like the Burgon machine pictured below, were often powered by a traction engine. The Star reported in 1891 that ‘the wool clips at some of the largest stations in the Amuri County are this season being taken off by the sheep-shearing machines … At Highfield the Burgon and Ball machine has been installed. The introduction of electricity in the early 20th century made shearing machines more efficient, and by mid-century they were in use on small farms as well as large. 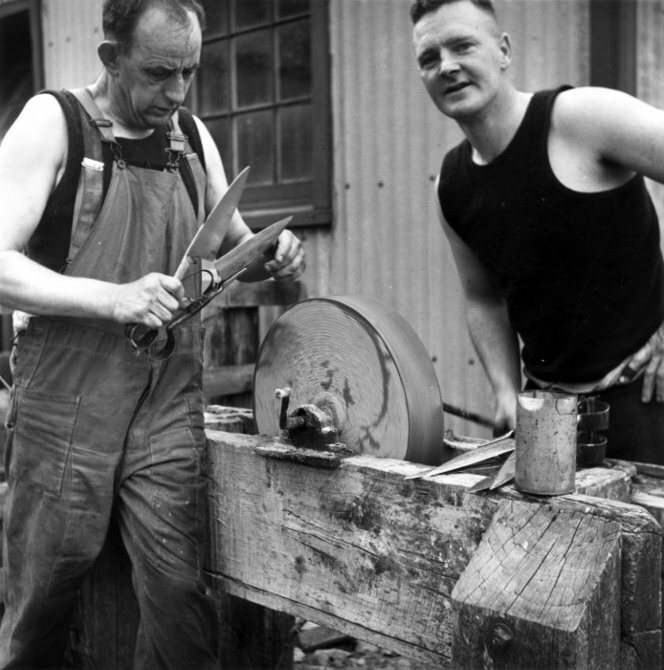 Just as colonial shearers had developed new hand-shearing techniques to suit New Zealand flocks, mechanised shearing machines also encouraged innovation. The Bowen brothers later refined the technique, and their unique pattern – 55 blows to shear a fully-grown, crossbred sheep – became the world standard. In 1953 Godfrey Bowen set a new world record by shearing 456 full-wool ewes in nine hours, and in 1990 he was one of the first to be inducted into the New Zealand Sports Hall of Fame. 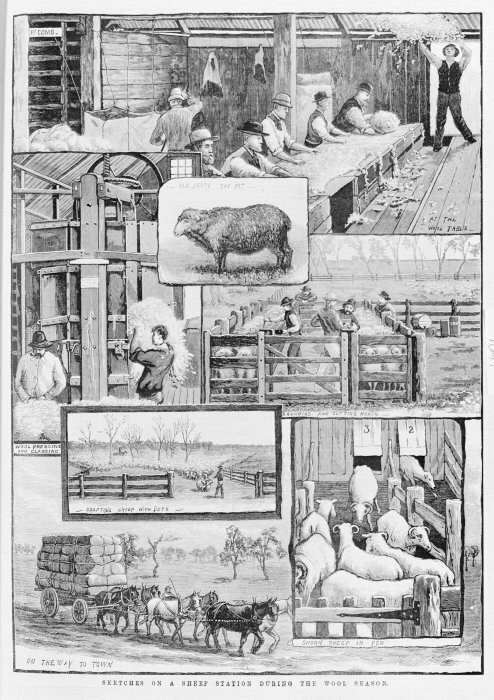 As this montage of sketches from 1883 demonstrates, shearing is only one aspect of the work of the wool season. Once the quality of the wool has been assessed at the wool table, the fleeces are pressed into bales, read for transport into town. Illustrated New Zealand News: Sketches of a sheep station during the wool season. Illustrated New Zealand News, 24 December, 1883.. Illustrated New Zealand News. Dunedin, 1883-1887. Ref: PUBL-0110-1883-001. Alexander Turnbull Library, Wellington, New Zealand. 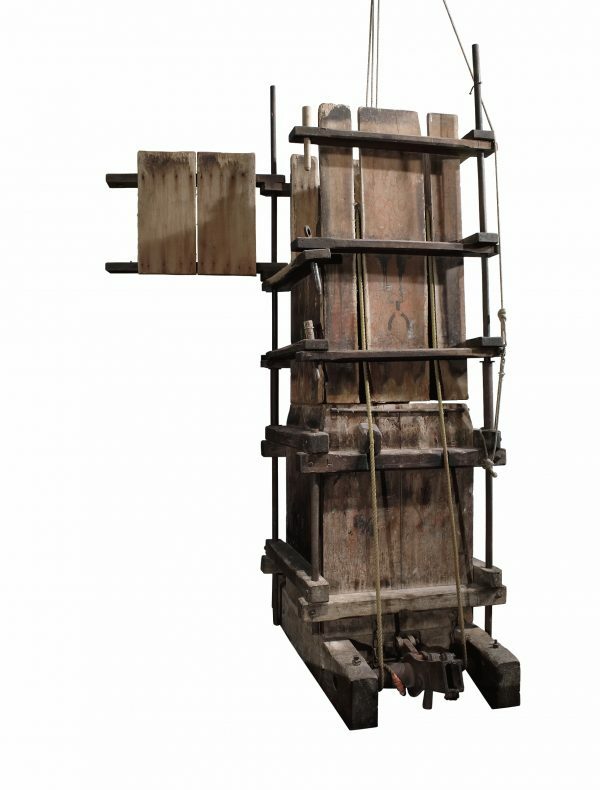 The Te Papa collection includes a double-box wool press, imported from Australia in the 1860s, which used a cap to compress the wool into a bale. 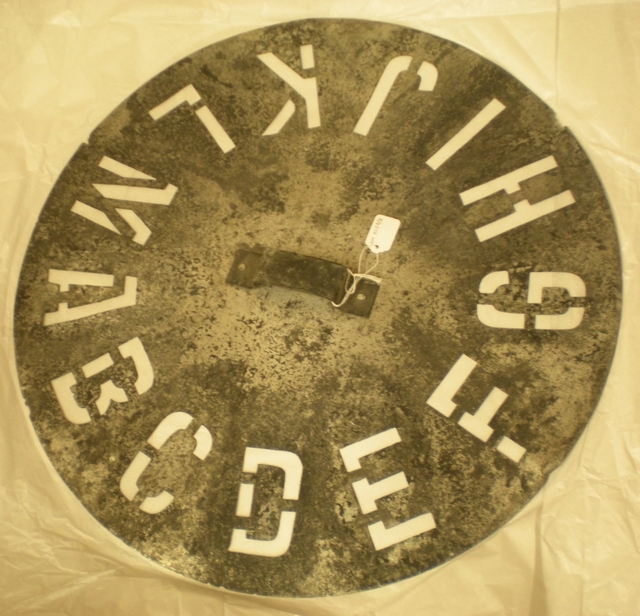 This press was in use for over 100 years in the Makara region, although more efficient New Zealand-made models were available from the early 20th century. Stencils were used to mark the bales with the class of wool and the farm of origin, and the wool was then transported to the closest market, ready for export. It wasn’t just the shearers and shed hands who worked hard during the wool season, for those charged with catering also had a great deal to do. Who swallows food when’er he can. Whilst yet he is but half awake. Made up of tea and mutton chop. Good for work, though stodgy stuff. You find him at some buns and tea. To settle down the food of course. On large farms, the shearing gang usually came with their own cook, although these men and women were notoriously unreliable and, it seems, often lacking culinary skill. On smaller farms the work of feeding the shearers fell to women, who cooked mountains of scones, biscuits and cakes, made gallons of barley water and billy tea, and prepared mutton and vegetables for a hearty midday meal. Shearers at Te Ore Ore, Masterton. Cook, Hinehauone Coralie, 1904-1993 :Photographs. Ref: PA1-q-377-57-6. Alexander Turnbull Library, Wellington, New Zealand. Shearing has been a ritual of the New Zealand countryside for more than 175 years, although modern techniques bear little resemblance to the early days of hand shearing. Items in the Te Papa collection record these significant technological innovations, and are testament to the enduring economic and cultural importance of the wool industry in New Zealand. Have you ever seen shearers in action, or been a shearer yourself? What are your recollections of the wool season? I’d love to hear your thoughts, so rattle your dags and comment below! Gordon McLauchlan, The Farming of New Zealand: The People and the Land (Auckland: Viking, 2006), 47. John E. Martin, The Forgotten Worker: The Rural Wage Earner in Nineteenth-Century New Zealand (Wellington: Allen and Unwin/Trade Union History Project, 1990), 14. E.C. Studholme, excerpt from ‘The Hungry Shearer,’ (1938) reproduced in A.E. Woodhouse, ed. 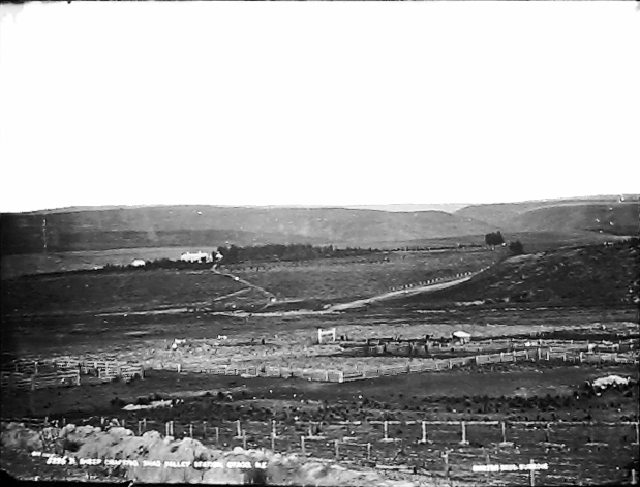 New Zealand Farm and Station Verse 1850-1950 (Christchurch: Whitcombe and Tombs Limited, 1951), 68-72. Alan I. Carr, Country Work and Life in New Zealand (Dunedin: Thos. J. Orr & Co., Printers and Publishers, 1913), 17. A well put together article!Godfrey sure could peel them off. Are there any other articles? Thanks Graham. Ivan Bowen actually bettered his brother’s record in 1953 by shearing 457 full wool sheep in 9 hours, and he was 37 when he did it! Pretty good going. 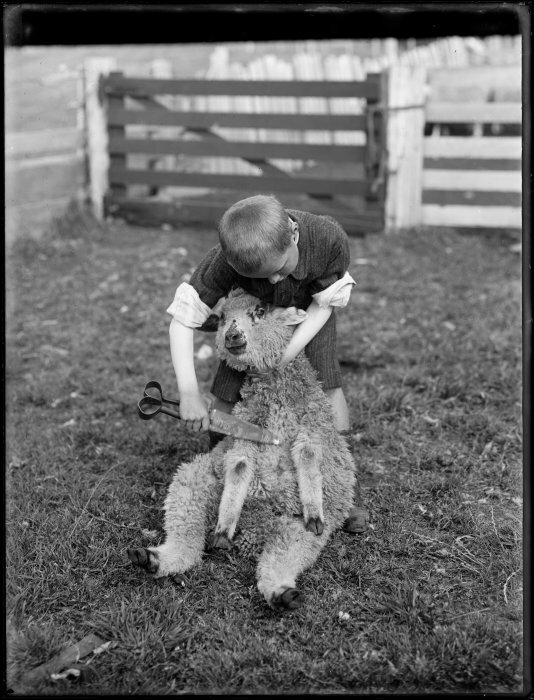 The New Zealand on Screen website has a collection of videos related to shearing and sheep, including a documentary on the high country shot by Brian Brake in 1955. There is also a great selection of Country Calendar spoofs and an old episode of A Dog’s Show. You can see those here: https://www.nzonscreen.com/collection/the-sheep-collection. 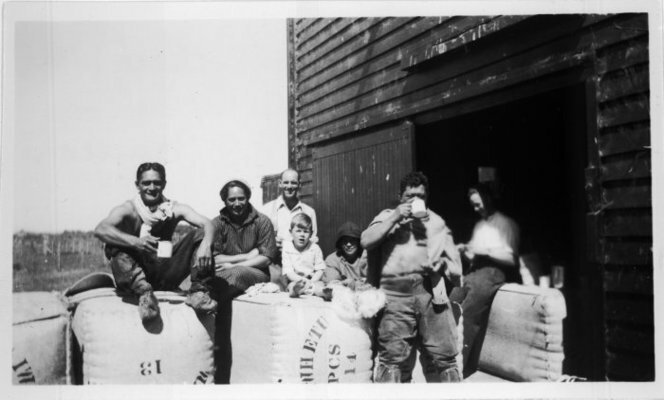 If you click on the ‘history’ link at the top of the blog you’ll be redirected to other recent history posts by Te Papa staff, including another summer-themed blog on jam making and preserving.